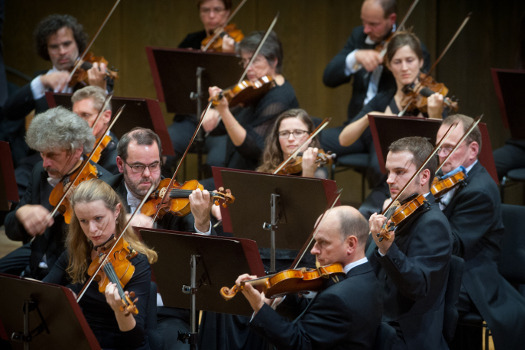 DHL is the official logistics partner of the world-famous Gewandhausorchester since 2009. 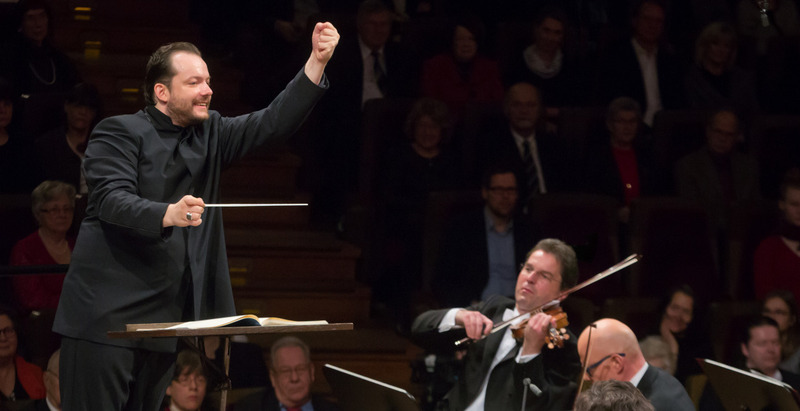 The collaboration with the Leipzig-based orchestra initially began in 2005. Today, the partnership includes the logistic planning of the orchestra's tours and the safe transport of sensitive musical instruments. 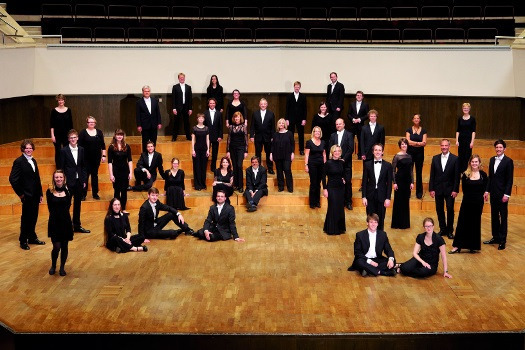 The Gewandhausorchester has a history stretching back more than 250 years, and has performed with some of the greatest musicians of any era, including Mozart, Beethoven, Chopin and Wagner. Its distinguished reputation and astounding spectrum of expressive capability have made the orchestra one of the finest on the planet. 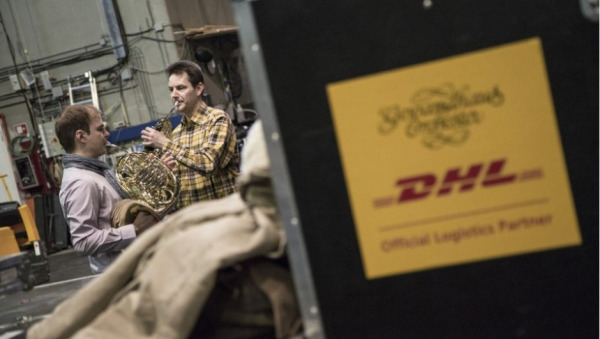 DHL is the proud Official Logistics Partner of the orchestra but the relationship goes far beyond logistics of touring. 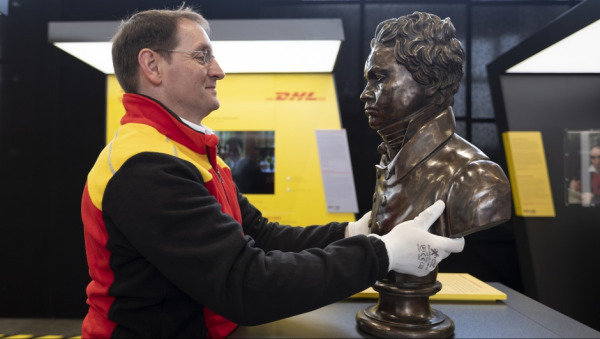 Beethoven’s 250th birthday and DHL’s 50th anniversary - Time to celebrate with a once-in-a-lifetime world tour. 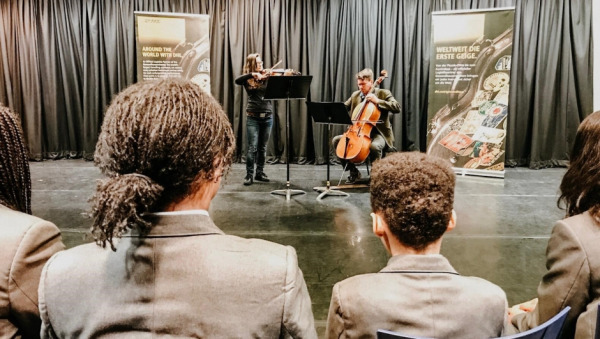 “Meet the Artist” invites children into the wonderful world of classical music, inspiring them to look at a world of possibilities. 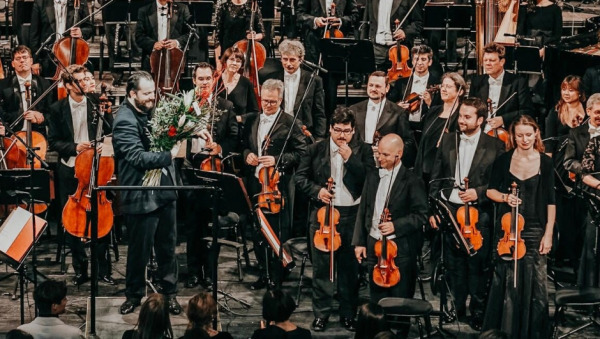 The Gewandhausorchester has returned from a successful tour through Northern Europe where Andris Nelsons performed in his home country Latvia as the Gewandhauskapellmeister for the first time. DHL is marking the 10th anniversary of its European air freight hub in Leipzig, with a weekend celebration that includes exclusive performances by the Gewandhausorchester. 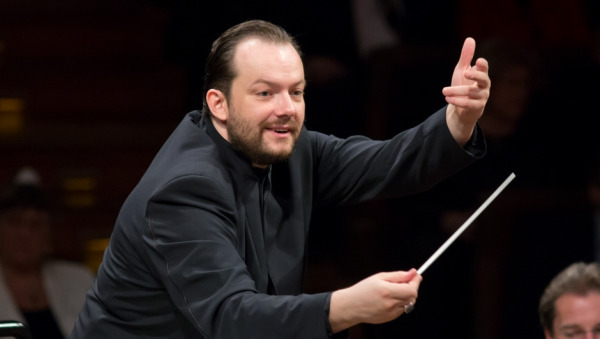 Celebrating the newly appointed Gewandhauskapellmeister Andris Nelsons, the inauguration tour marked the start of a new era for the Leipzig-based orchestra. Behind the scenes: On tour with the world-famous Gewandhausorchester. The pinnacle of artistic endeavour can only be achieved by means of perfect teamwork: not only during the concerts, but also in the transport of over 100 precious, sometimes priceless instruments, stage equipment, music and concert dress from one concert to the next. The safe, punctual, perfect climatic transportation of such sensitive freight requires meticulous planning, effective coordination and a fine instinct on the part of all concerned during the entire transport chain. 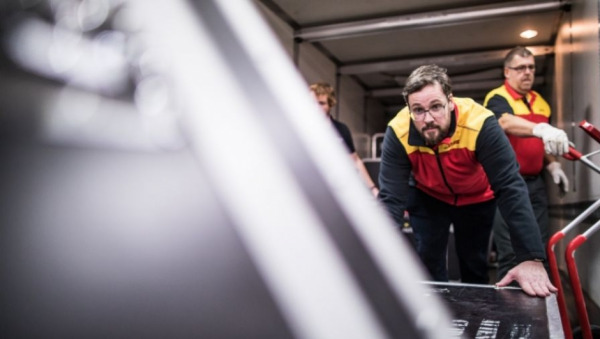 DHL has always been very reliable when it comes to logistics planning and execution. More than 400k DHL fans follow us Facebook. Join our community!